A more sophisticated rendition of the laid-back staple. Knit from ultra-soft cashmere, this lightweight V-neck sweater makes a handsome layering option when the temperature starts to drop. 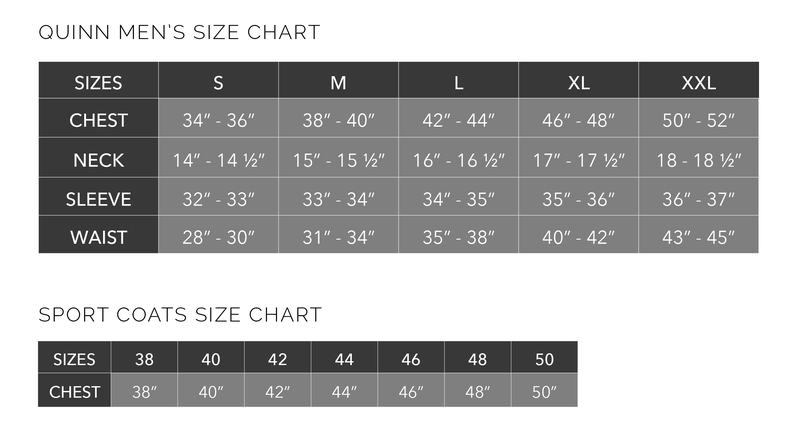 / (From M) Length- 27" Chest- 20 1/2". Essential for fall and winter layering, a wardrobe-staple crewneck sweater is knit from cashmere for extra softness. Ribbed neck, cuffs, and hem. / (From M) Length- 27" Chest- 20 1/2"
﻿Bringing a more refined look to the everyday hoodie. This knit is made from a supersoft cashmere make up. Simple, yet chic with a slim fit, ribbed trim, and hi-low cut. ﻿A casually elegant zip hoodie crafted from rich cashmere. Its trim adds distinctive visual contrast. 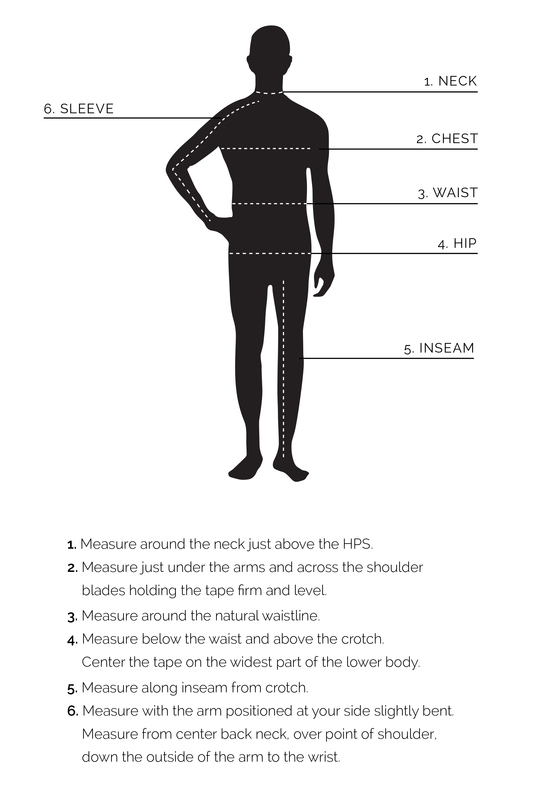 The slim fit body is tailored for the modern man. / Model wears size M (From M) Length- 27" Chest- 20 1/2"
A lightweight French terry hoodie is an essential for layering. This simple throw-on-and-go style can be dressed up or dressed down for the perfect look. Cut from a soft lyocell baby french terry blend. Breathable properties allow you to throw it on and see where the day takes you. Lyocell also makes this fabric extremely flexible and it will never lose its shape. Subscribe to Quinn to get special offers, and once-in-a-lifetime deals.